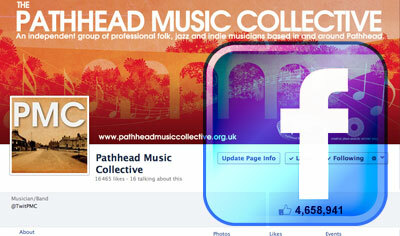 The Pathhead Choir Spring Term starts on Wednesday 25th April. Our first meeting on the 25th April is at Pathhead Village Hall, 7.30pm for 7.45pm, then we will be meeting at Crichton Collegiate Church for the rest of the term from the 2nd May onwards, 7.30pm for 7.45pm. 8 week term £45 / £23 conc. Come and join us for our 10th Anniversary term.